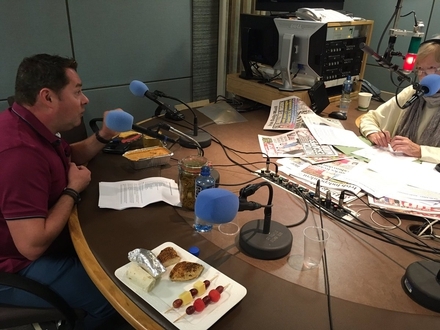 Neven joins Marian with some tasty lunchbox recipes. 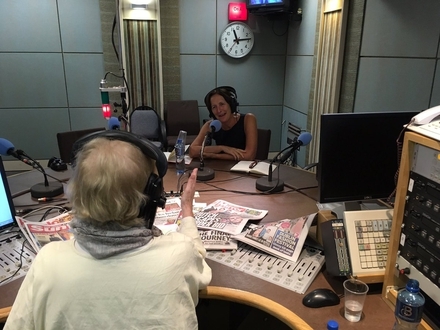 Actress and director Fiona Shaw joins Marian to talk about threading the boards, Harry Potter and Irelands Ancient East. 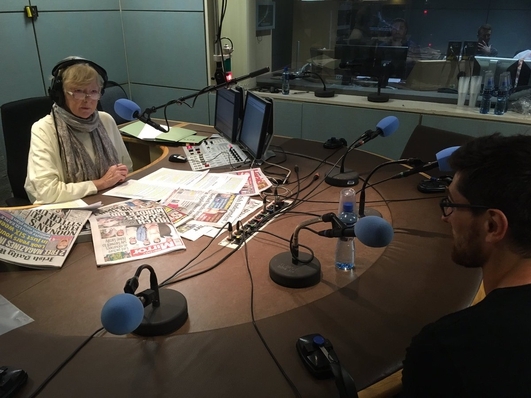 Rugby player Ian McKinley joins Marian to talk about his recovery from injury and return to a sport that he clearly can't do without. 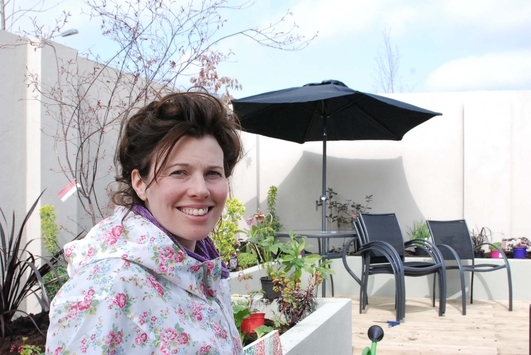 Marian is joined by garden designer Mary Reynolds and director Vivienne DeCourcy who has made a film about Mary. 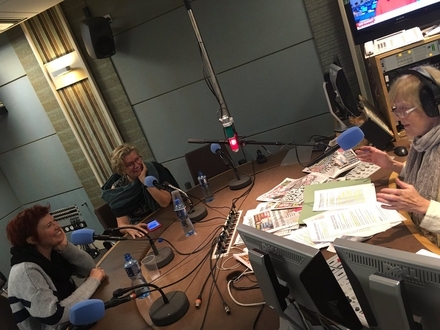 Arts Editor wit hthe Irish Times Laurance Mackin joins Marian on the line. 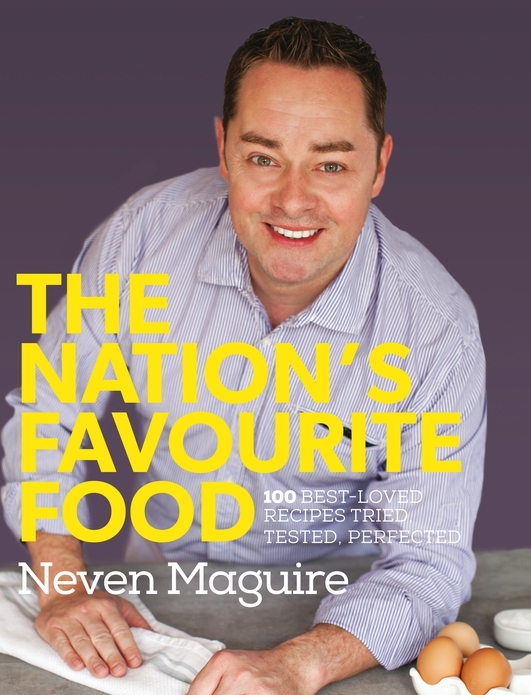 Neven joins Marian with some tasty back to school treats. Take a protein-packed wrap into work or school, when you are travelling or even on a picnic. 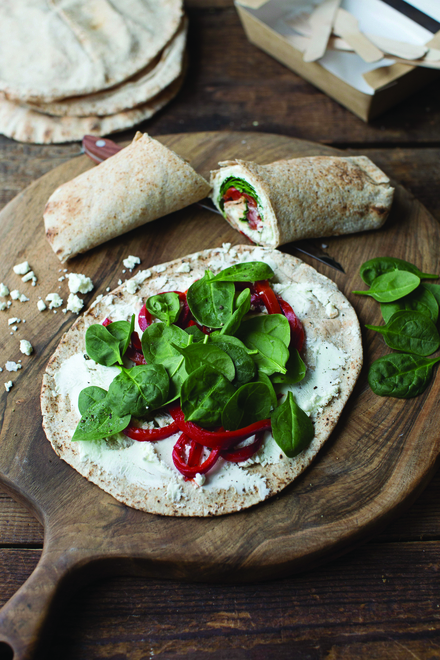 All these ideas are a feast in a delicious wholemeal wrap or flatbread. If you aren’t eating them immediately, it’s important to roll them up fairly tightly and wrap them in foil, then chill until ready to eat. Always eat within 24 hours and transport with an ice pack if serving as a packed lunch. Unwrap the foil as you eat the wrap so that everything stays together nicely. Smear a little low-fat mayonnaise down a wholemeal wrap or into the bottom of a split wholemeal pitta bread and arrange a sliced tomato and a few cucumber slices on top. Add a couple of wafer-thin slices of cooked ham and a sliced hard-boiled egg. Finish with a couple of shredded crisp lettuce leaves, then roll up and wrap tightly in tin foil. Smear a little Dijon mustard mixed with crème fraîche down the middle of a wholemeal wrap. Scatter fresh watercress on top and cover with thin slices of roast beef, then season with salt and pepper and add a couple small spoonfuls of hot or sweet pepper jelly. Roll up and wrap tightly in tin foil. Spread a wholemeal wrap with a layer of soft goat’s cheese and season with salt and pepper. Arrange drained roasted red peppers from a can or jar on top, then scatter over a layer of baby spinach leaves. Roll up and wrap tightly in tin foil. The spicing in this korma is absolutely authentic, so it won’t resemble the formula restaurant version. Apparently it is traditionally the emperor’s favourite and it’s now one of mine too. In India it would be garnished with fresh rose petals, but for me it needs nothing more than a scattering of fresh coriander leaves. Heat the oil in a large pan over a medium-high heat and fry the onions and garlic for 6–8 minutes, until golden brown. Stir in the green chilli, if using, and the ginger and cook for 1 minute, stirring. Add the garam masala to the pan with the turmeric, chilli powder and a pinch of salt and cook for another minute, stirring. Add the tomatoes, chutney, tomato purée and 4 tablespoons of water. Stir well to combine, then bring to a fast simmer for 5 minutes, until the sauce is so well reduced that it is almost sticking to the bottom of the pan, stirring occasionally. Stir the coconut milk into the pan and then stir in the chicken. Slowly bring to the boil, then reduce the heat and simmer gently for 10–15 minutes, until the chicken is cooked through and completely tender. Season to taste. 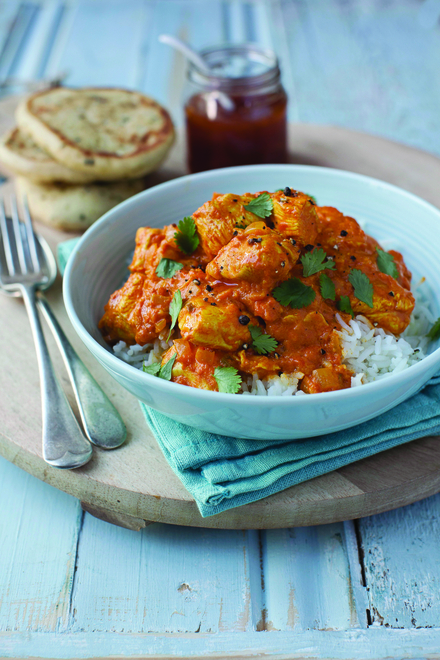 To serve, arrange the basmati rice and chicken korma on warmed plates and scatter over the coriander leaves to garnish. Place the naan or green chilli and coriander flatbreads in a separate dish to pass around at the table along with the mango chutney. 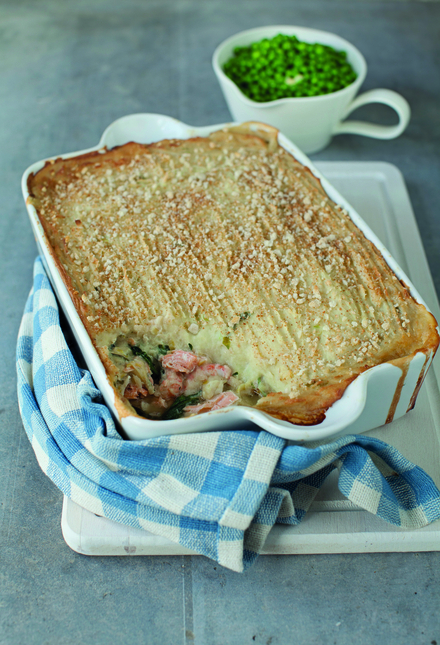 Fish pie is a real staple of Irish family cooking and everyone has their own way of making it. This is my version, which everyone always seems to enjoy. Don’t use too much smoked cod or you will find the flavour to be too overpowering. Preheat the oven to 200°C (400°F/gas mark 6). Butter a 2.4 litre (4 pint) ovenproof dish that’s about 5cm (2in) deep. Remove any stray pin bones from the haddock, smoked cod and salmon and season generously, then place in a shallow pan with the milk and bay leaf. Bring to the boil, then reduce to a simmer and poach for 6–8 minutes, or until the fish flakes easily when tested with a knife. Remove the fish from the pan and take off any remaining skin. Flake the flesh into large chunks, checking for bones that might have been overlooked. Strain the leftover milk into a jug until you have 600ml (1 pint) for the sauce. Discard the bay leaf. Peel the potatoes and cut into even-sized pieces and then place in a large pan of salted water. Bring to the boil, then reduce to a simmer and cook for about 20 minutes, or until tender. Drain and return to the pan to dry out a little. Mash well and beat in the Cheddar and half of the butter. Melt the remaining butter in a small pan and gently cook the leeks and onion for about 5 minutes. Stir in the flour and cook for 1 minute, stirring constantly. Pour in the white wine and reduce by half. Gradually pour in the reserved 600ml (1 pint) of poaching milk and simmer for 6–8 minutes, until you have a smooth, thick sauce, stirring occasionally. Reduce the heat, then add the crème fraîche and parsley and remove from the heat. Blanch the spinach in a pan of boiling water, then drain and run under cold water before squeezing it really dry. Scatter the chunks of fish into the bottom of the buttered ovenproof dish and arrange the prawns on top with small mounds of the spinach. Cover with the sauce and then with a layer of the cheesy mash, spreading it with a palette knife. Rough up the top with a fork and then sprinkle over the breadcrumbs. Place on a baking sheet and cook for 25–30 minutes, until the top is bubbling and golden brown. To serve, divide the seafood pie with the cheesy mash among warmed serving plates and add some buttered peas to each one. 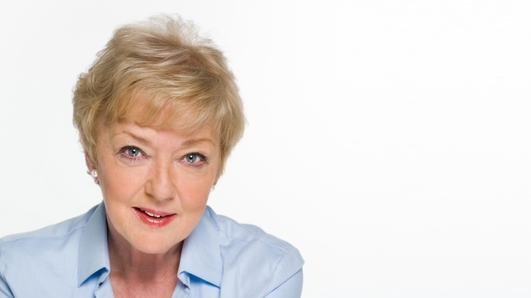 This is a fantastic recipe that my good friends at Bord Bia regularly demonstrate. It always goes down a treat with the crowd, so I thought it would be a great one to share with you. I’ve just slightly reduced the size of the meatballs so that they cook a little quicker in the oven. Preheat the oven to 220°C (425°F/gas mark 7). Place the minced pork in a bowl with the onion, egg, breadcrumbs, chilli, garam masala, half of the ginger and 2 tablespoons of the coriander. Season to taste and mix well to combine, then shape into 12 small balls approximately 2.5cm (1in) in diameter. 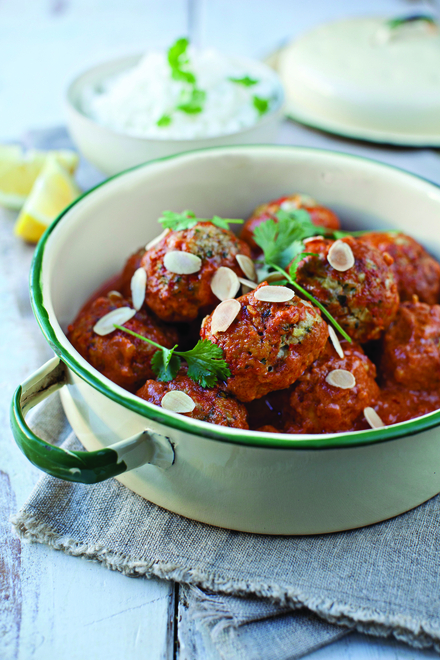 Put the meatballs in a large roasting tin, drizzle over the olive oil and toss gently. Place in the oven for 10 minutes, until lightly golden. While the meatballs are cooking, make the sauce. Heat a frying pan over a medium heat and add the curry paste and the remaining ginger. Cook for 1 minute, stirring constantly, then add the tomatoes and continue to cook for 2–3 minutes. Add the coconut cream and bring to the boil, then reduce the heat and simmer for 5 minutes. Pour the sauce over the meatballs and quickly mix well to combine. Return to the oven for another 10 minutes, until the meatballs are cooked through and the sauce has reduced and thickened slightly. Just before serving, stir in the lemon juice and arrange on plates with the rice. Scatter over the rest of the coriander and the almonds. Garnish with the lemon wedges to serve. 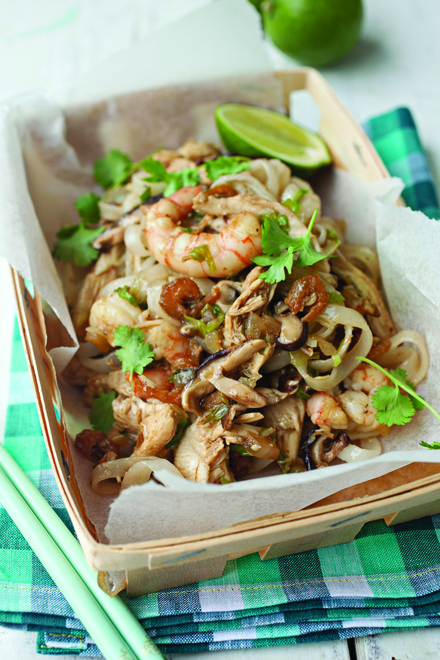 This is one of those dishes that is worth taking a trip to the Asian supermarket for, where you’ll find Chinese dried mushrooms and shrimps, not to mention a fantastic range of rice noodles to choose from. The finished result will taste better than any Chinese takeaway. If you can’t get them, use fresh shiitake mushrooms instead of dried ones and add in a few more fresh prawns. Place the dried mushrooms and shrimps in a bowl and pour over the boiling water. Set aside for 15 minutes to soak. Drain the liquid, reserving 2 tablespoons, and place in a bowl with the soy sauce and sherry. Set aside until needed. Squeeze out the excess moisture from the mushrooms and chop into fine shreds. Meanwhile, place the noodles in a large bowl, cover them with warm water and leave them to soak for 15 minutes, then drain well in a colander. Heat the oil in a large wok or frying pan until very hot. Add the onion, garlic and ginger along with the shredded mushrooms and drained shrimps. Sauté for 5–6 minutes, until completely softened and all of the flavours have nicely combined. Stir the curry powder and a pinch of salt into the onion mixture. Cook for another minute, stirring. Tip in the chicken or pork, prawns and spring onions, stirring quickly to combine. Add the drained noodles, then, using either a large fork or some chopsticks, toss the ingredients around so that everything is well combined. Sprinkle the reserved mushroom and soy sauce mixture over the Singapore noodles, give everything a good stir and put into a wide-necked flask. Pack with chopsticks. 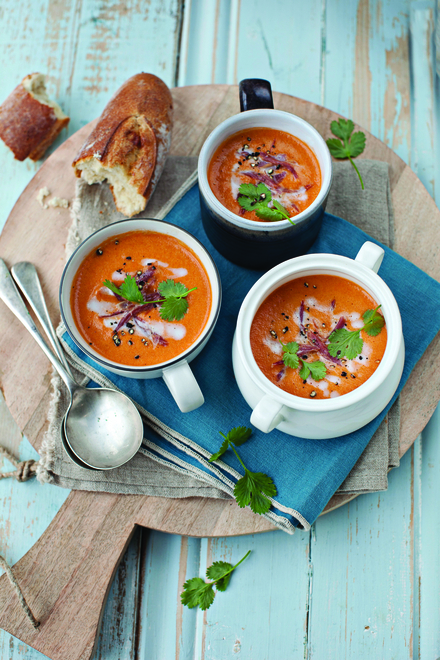 I like to use leftover ham hock in this soup, but you could use shop bought or even bacon would work well. This soup keeps well for 2–3 days in the fridge. It can also be frozen for up to 1 month, but it may need to be blitzed with a hand blender when reheating, as it may split. Preheat the oven to 200°C (400°F/gas mark 6). Place the sweet potatoes in a baking tin, drizzle over 1 tablespoon of the sunflower oil and roast for 15 minutes, or until tender. Set aside. Meanwhile, heat the remaining tablespoon of oil in a large pan over a medium heat. Add the onion, celery and chilli and sweat for 4 minutes, stirring occasionally. Add the roasted sweet potatoes with the stock and tomato purée, then bring to the boil. Reduce the heat and simmer for 5 minutes, until all of the vegetables are completely tender. Reserve 3–4 tablespoons of the coconut milk as a garnish and pour the remainder into the pan with most of the shredded ham hock, again holding a little back to garnish. Cook for another few minutes, stirring constantly. Season to taste and ladle the soup into warmed bowls. Add a drizzle of the reserved coconut milk and scatter over the rest of the shredded ham hock and the coriander leaves to garnish. Serve hot with crusty bread on the side.